3.Dialla PO, Chu WO, Roignot P, Bone-Lepinoy MC, Poillot ML, Coutant C, Arveux P, Dabakuyo-Yonli TS. Impact of age-related socio-economic and clinical determinants of quality of life among long-term breast cancer survivors. Maturitas. 2015 Jul;81(3):362-70. 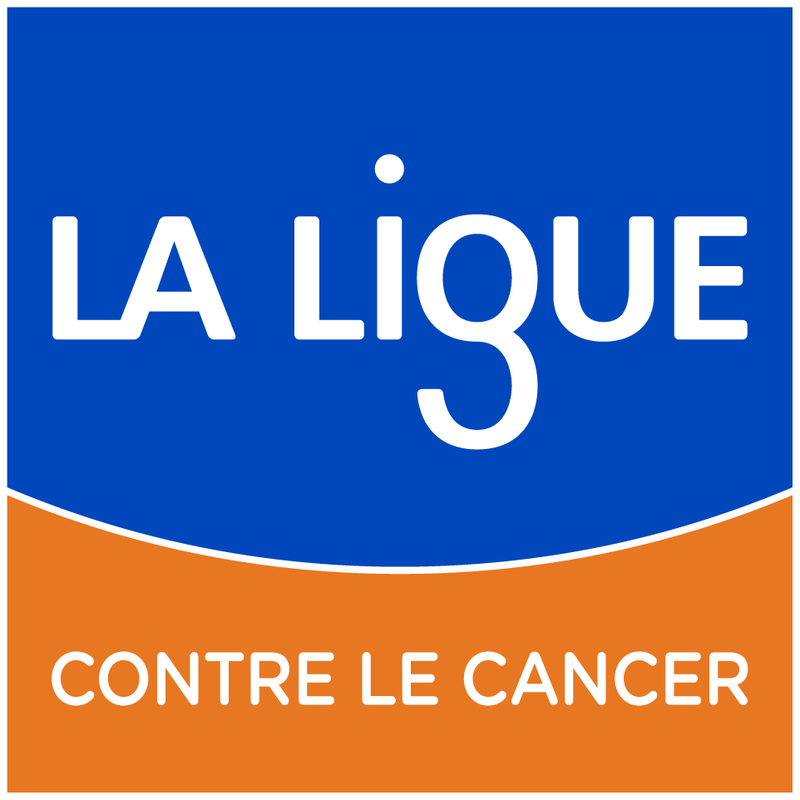 4.Diouf M, Bonnetain F, Barbare J-C, Bouché O, Dahan L, Paoletti X, Filleron T. Optimal Cut Points for Quality of Life Questionnaire-Core 30 (QLQ-C30) Scales: Utility for Clinical Trials and Updates of Prognostic Systems in Advanced Hepatocellular Carcinoma. The Oncologist 2015; 20(1):62-71. Epub 2014 Dec 26. 5.Filleron T, Bonnetain F, Mancini J, Martinez A, Roché H, Dalenc F. Prospective construction and validation of a prognostic score to identify patients who benefit from third-line chemotherapy for metastatic breast cancer in terms of overall survival: the METAL3 Study. Contemp Clin Trials. 2015 Jan;40:1-8. Epub 2014 Nov 8. 6.Fiteni F, Anota A, Westeel V, Bonnetain F. Health-related quality of life in phase III cancer clinical trials: from questionnaire administration to statistical analysis. Bull Cancer. 2015 Apr;102(4):360-6. 7.Fiteni F, Pam A, Anota A, Vernerey D, Paget-Bailly S, Westeel V, Bonnetain F. Health-related quality-of-life as co-primary endpoint in randomized clinical trials in oncology. Expert Rev Anticancer Ther. 2015;15(8):885-91. 8.Le Rhun É, Taillibert S, Blonski M, Jouniaux Delbez N, Delgadillo D, Taillia H, Auquier P, Belin C, Bonnetain F, Varin D, Tallet A, Taillandier L. [Supportive care, cognition and quality of life in brain metastases]. Cancer Radiother. 2015 Feb;19(1):55-60. 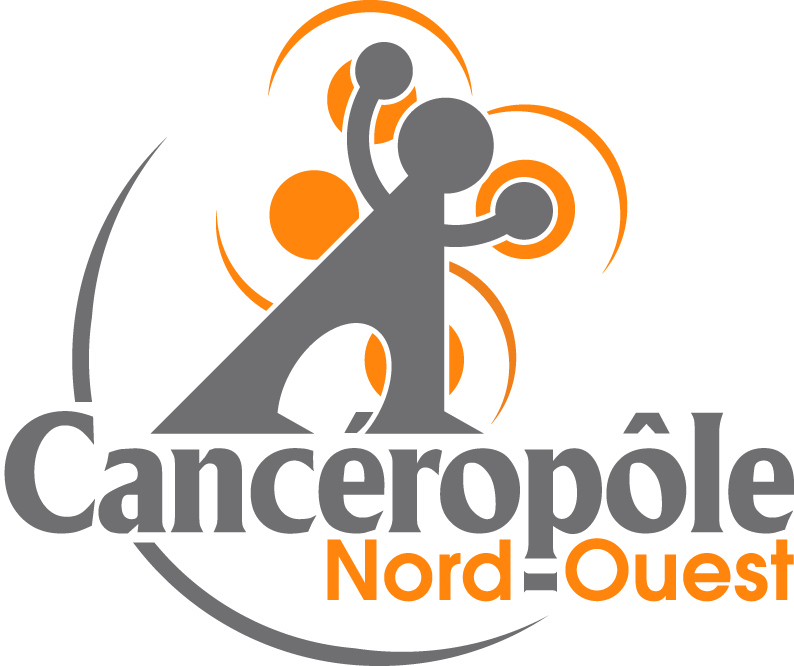 9.Neuzillet C, Vergnault M, Bonnetain F, Hammel P. Rationale and design of the Adapted Physical Activity in advanced Pancreatic Cancer patients (APACaP) GERCOR (Groupe Coopérateur Multidisciplinaire en Oncologie) trial: study protocol for a randomized controlled trial. Trials. 2015 Oct 12;16:454.